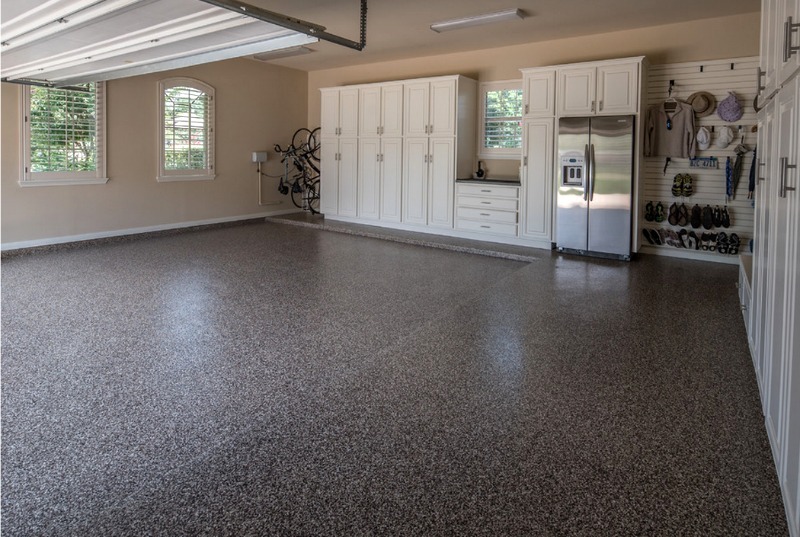 Epoxy flooring is a flooring surface that is made up of multiple layers of epoxy that is applied to the floor to a depth of at least two millimetres. 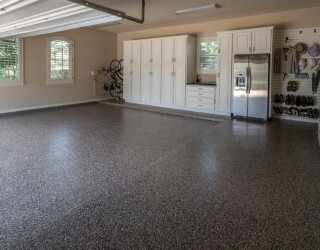 The difference between an epoxy floor and an epoxy floor coating lies in the depth of the epoxy. As stated, an epoxy floor must be at least two millimetres thick. Any epoxy floor that is less than two millimetres thick is best referred to as an epoxy floor coating. You might also be wondering exactly what epoxy is. Epoxy is made up of two main components – resins and hardeners. The resin and hardener is mixed together where they chemically react to form a rigid plastic material that is strong, resistant to degradation and that bonds extremely well to its substrate. Epoxy floors are so strong that they can be used in even the most demanding of industrial environments.